Site Description:An easy hike along a 6 km. trail that begins at Onion Lake. 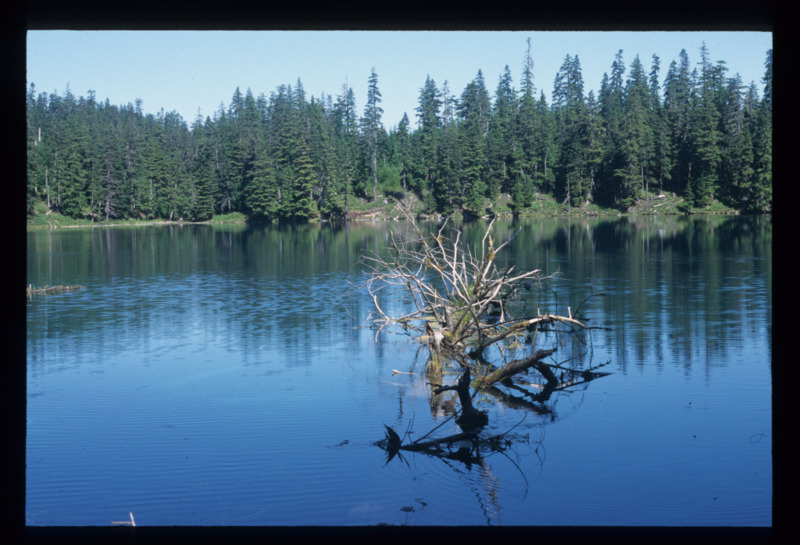 The trail runs through an old growth reserve which encompasses Onion, Big Clearwater and Little Clearwater Lakes. A side trail leads to a viewpoint overlooking Lakelse Lake and valley to the north. A small day use area is located at Onion Lake. Driving Directions:The trailhead is located 31 km. north of Kitimat on Highway 37, next to Onion Lake.